Jean Comastro was born and educated in New York. She studied for Business Administration at Dominican College, Blauvelt, NY, and graduated in 1990. 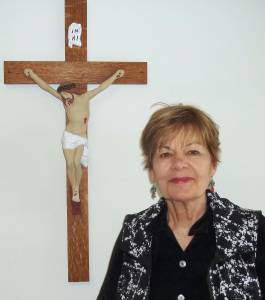 Jean moved to the area in 2009 with her Mother, Jean Comastro, and was employed at St. Michael the Archangel Parish in May 2010 in finance where she serves at the present time.